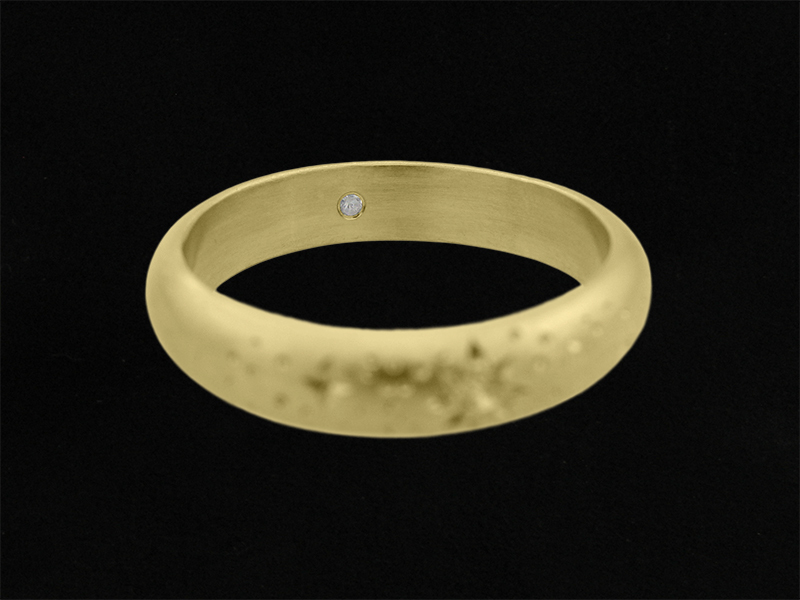 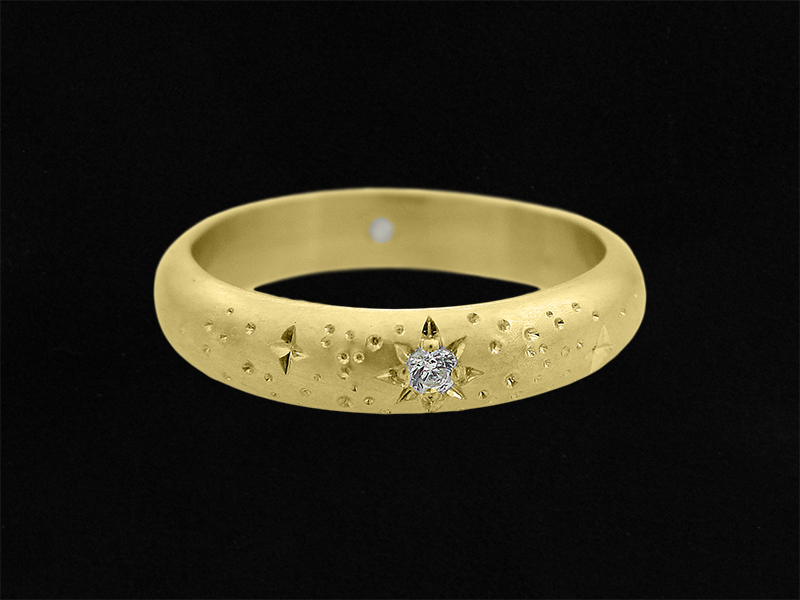 Twinkle wedding band is a 14K solid gold ring with 2 white diamonds. 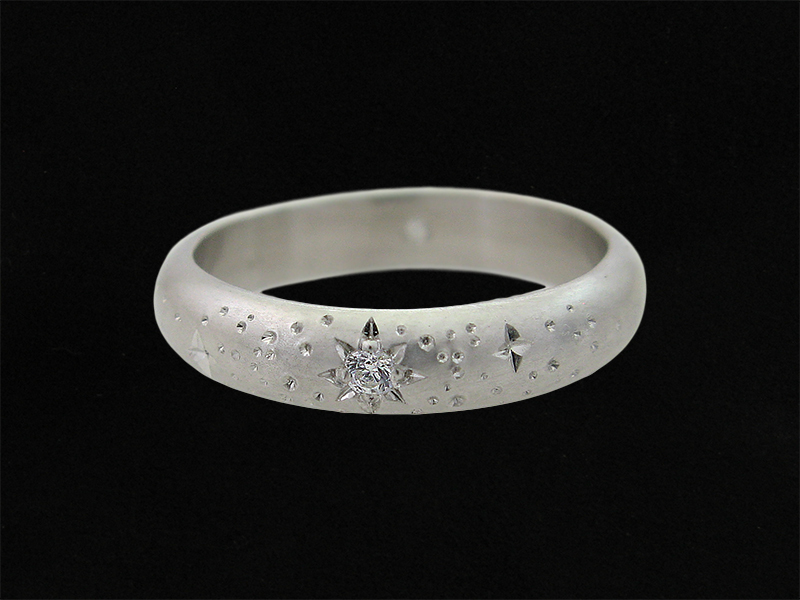 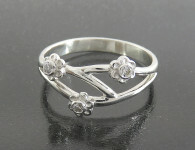 It is a very special and beautiful diamonds wedding band or interesting and alternative engagement ring. 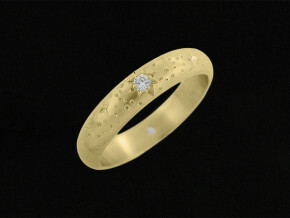 The center diamond is surrounded by twinkling stars. 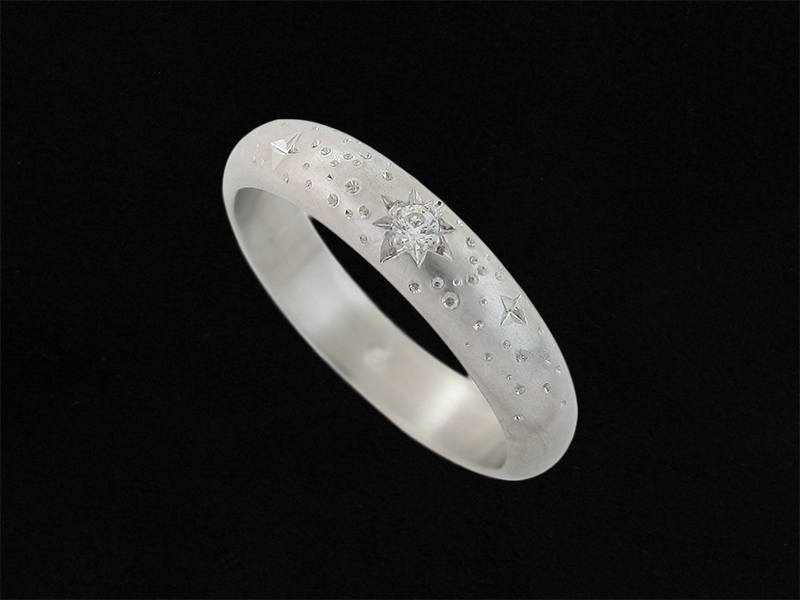 The stars sparkle due to a special hand engraving technique. In addition to the beautiful and unique engraving there is a HIDDEN DIAMOND Inside the ring – an inner planet. 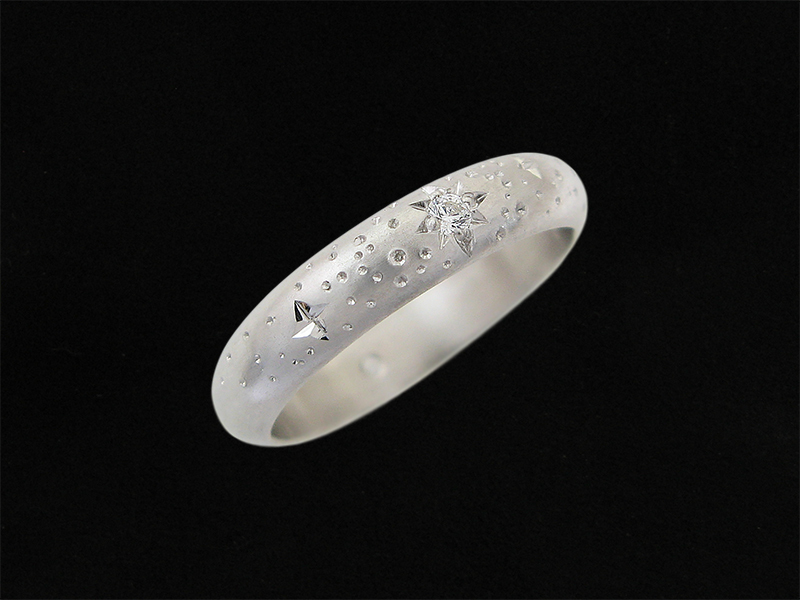 This wedding ring will be customized just for you by adding your meaningful inscription engraving inside the ring. 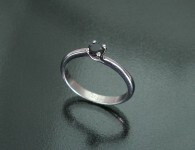 4.3 mm / 0.17 in. 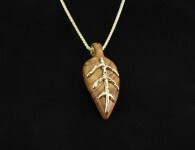 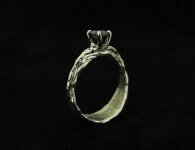 Category: All Rings, Engagement Rings, Engraved, Jewelry, Rings, Wedding Rings. Tags: Alternative, Alternative engagement ring, diamond rings, Diamond wedding bands, Engraved, Handmade, Hidden diamond, Personalized, unique engagement rings, unique wedding bands, Wedding rings.